I know planning a women’s event can be an arduous task! I want you to know I appreciate all the hard work you do and the way you commit yourself to insuring everyone involved receives a blessing from the time spent together. Event coordinators are my heroes!! I’ve gathered up a few items you might need as you prepare for our time together. Feel to download and use these in your promotional materials. Teri Lynne Underwood is a Word lover and idea slinger. 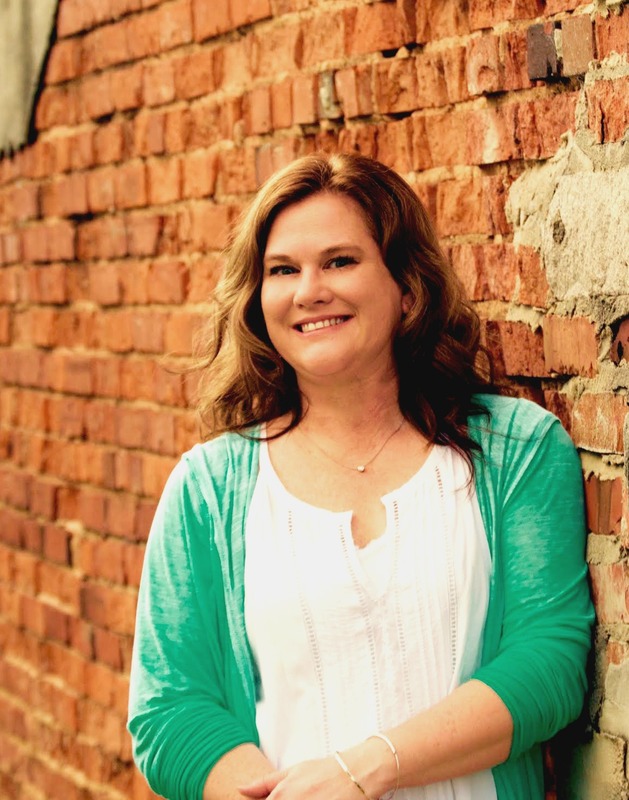 Passionate about encouraging others to embrace the abundant life God promises, she is especially fond of busy women and girl moms — mostly because that’s exactly what she is. Teri Lynne loves good coffee, great books, and lingering conversations. She also believes laughing until you cry is a really good thing and sometimes you just need a nap. Teri Lynne’s greatest joy is teaching women to experience life to the full by encouraging biblical focus, celebrating the generosity of God, and learning the beauty of rest. Teri Lynne’s newest book, Praying for Girls: Asking God for the Things They Need Most is now available at LifeWay, Barnes & Noble, and all major online retailers. She is also a contributor to (in)courage’s new 365-day devotional, A Moment to Breathe. Teri Lynne is the author of Prayers from the Pews, a invitation for church members to pray for their local congregations using the book of Acts as a guide. Teri Lynne has been happily married to Scott, the Associate Pastor of First Baptist Church, Florence, AL, since 1996. They have one teenage daughter, Casiday, and a crazy Basset hound, Buddy. You can download a full media kit for Teri Lynne here.